Stickers come in all shapes and sizes, as well as different adhesive strengths and qualities. And Perth Graphics Centre can make stickers to suit your individual requirements. Whether it’s sequential numbering, variable messages or even different colours, we can do it all. 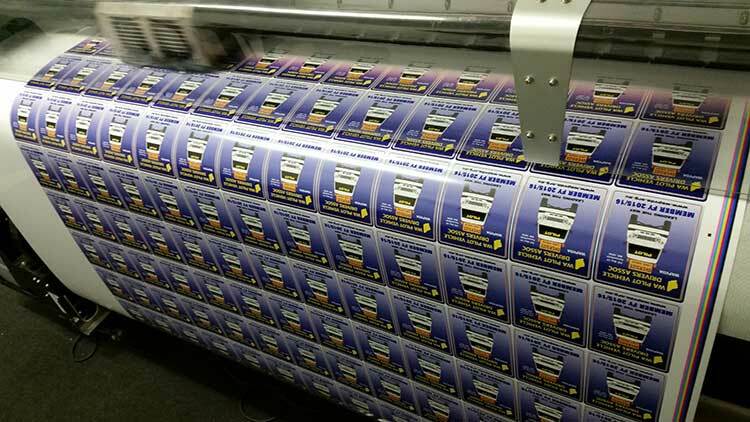 With our industrial-grade sticker printing equipment, we can even cut them to a custom shape. 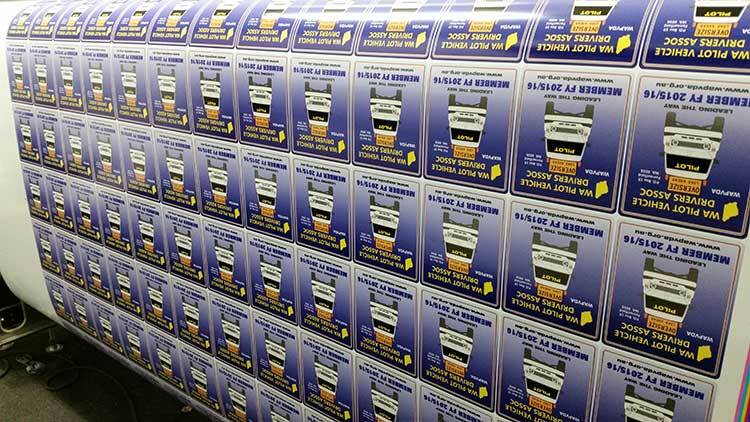 Quantities can be as little as one sticker, right up to thousands of labels in a run. And if it’s a hard to stick to surface, we can cover that, too. 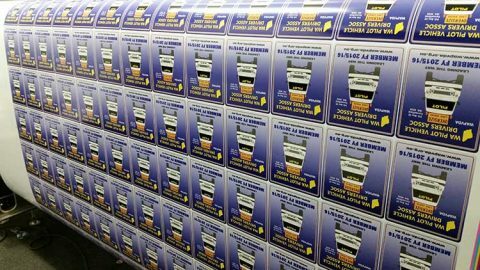 And because our sticker printing is done digitally, rather than screenprinted, changing information or doing short runs is simple. So, whether it’s bumper stickers, real estate stickers, blockout stickers, fluro stickers or even metallic stickers, Perth Graphics Centre has it covered. We are looking at getting one decal sticker printed that we can stick onto a mirror. There are 32 words and we would need it by 14th April. If you do this could you please provide a quote?